Forrester, the US research company, has named Ooyala and Brightcove as its top online video platform vendors. A 37-criteria evaluation concluded that those two companies currently lead the pack with their end-to-end technologies for organizations of all sizes. VMIX and Kaltura are considered their closest challengers while Twistage and Fliqz, which serve more narrow segments of the market, and considered to be ‘Contenders’. The research only took into consideration US vendors. Product evaluation took place in August 2009. Despite the popularity of online video several companies that provided platforms pace have altered their strategies or have gone out of business altogether. VideoEgg, an early pioneer in powering video uploads, altered its strategy to become a video advertising network. Maven told its clients that it would no longer support video platform services after it was acquired by Yahoo! Ooyala provides streaming video and analytics capabilities to Arsenal TV (pictured). 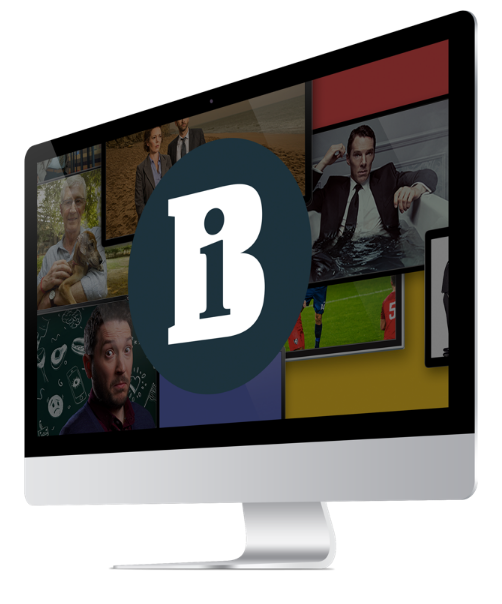 Web video provider Brightcove aims to make it easier for broadcasters to integrate video with other features of their websites in the platform's latest upgrade. Five has signed a syndication deal with online video platform Brightcove that will allow full-length episodes of its programmes to be embedded in third-party websites. Online success takes more than just having a site - you need users too.